> Ford Focus ST takes on the Golf R and later on, the Subaru BRZ! Ford Focus ST takes on the Golf R and later on, the Subaru BRZ! In a recent episode of Head to Head, Carlos Lago pits the Ford Focus ST against its arch rival, the VW Golf R. Not only that, the Focus ST has to face off against the Subaru BRZ subsequently, a situation which I will explain later on. 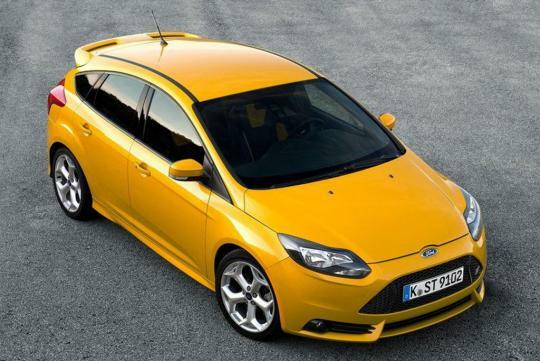 Hence, the Focus ST is in a situation similar to a participant in WWE's 'King of The Ring' tournament. Can the hottest version of the Focus take the heat? 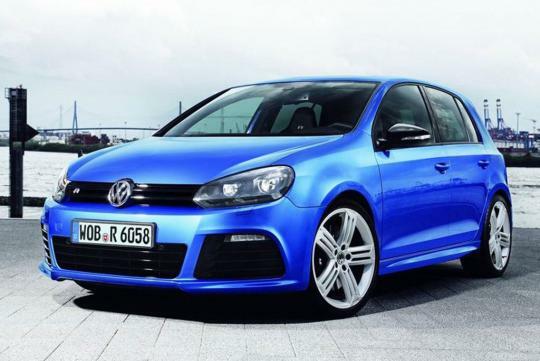 Both the Golf R and Focus ST are powered by a 2.0-litre turbocharged power plant. The models in the test are equipped with a 6-speed manual transmission. Even their horse power ratings are quite close to each other - 256bhp for the German and 252bhp for the American. However, the Golf R has an AWD configuration while the Focus ST sends the power to the front wheels. As the stability control in the US Golf R cannot be turned off, it was replaced with the Subaru BRZ during the race track portion of the evaluation. This part of the test is conducted by Randy Pobst, a professional race car driver. 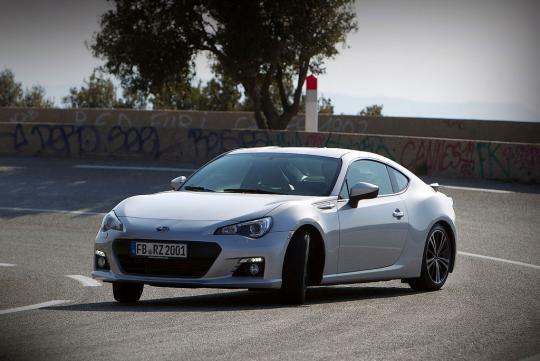 He commented that the BRZ has probably the best balanced handling on the whole market right now. Tough luck for the Focus ST it may seem. Tighten your seat belts and watch the video to find out!